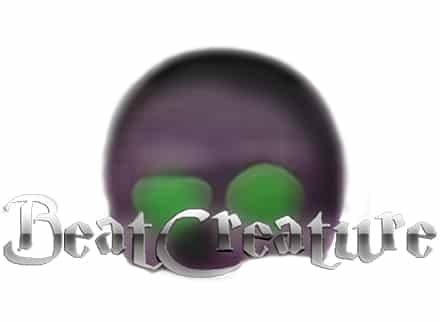 Anytune is proud to be a Music Education Partner with Beat Creature. Brian MacDougall is a graduate of Berklee College of Music and publisher of Drumming Innovation Magazine. He uses Anytune for his private teaching practice as well as for FREE DRUM LESSONS on BeatCreature.com, and exclusive streaming videos in the “Elements” section of DI Mag. Brian uses Anytune to setup loop markers and song form audio markers to learn the key elements of songs in many different genres of music which include Rock, Jazz, Latin, Funk, RnB, World and more! Slowing down a song with such clarity allows him to transcribe amazing phrases, killer beats and incredible solos! Download Anytune marker files that contain marks and loops to match the lesson. Anytune has made it possible to learn and transcribe in such an incredible, easy to use format. Besides using the beautiful interface and the slew of powerful features, it’s a crucial part of my everyday teaching and it’s super fun! See if you agree! !